Nora Ephron: From 'Silkwood' To 'Sally,' A Singular Voice Nominated for multiple Oscars, the director and screenwriter gave us two of the most indelible scenes in contemporary cinema — and they're startlingly different. 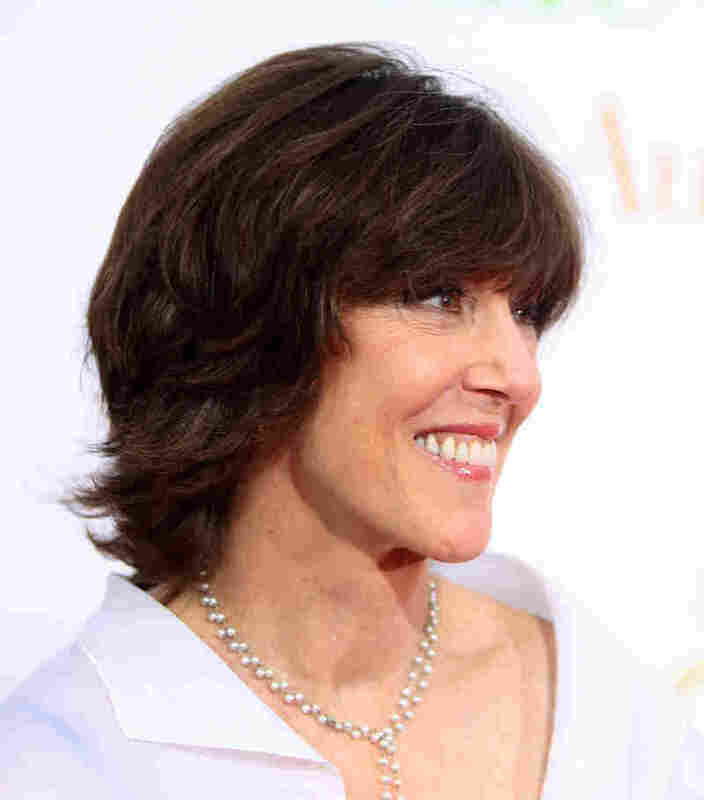 Author and screenwriter Nora Ephron died Tuesday in New York. She was 71. Nora Ephron brought us two of the most indelible scenes in contemporary cinema — and they're startlingly different. There's the infamous "Silkwood shower," from the 1983 movie, with Meryl Streep as a terrified worker at a nuclear power plant, being frantically scrubbed after exposure to radiation. Then there's the scene in which Meg Ryan drives home a point to Billy Crystal at Katz's Deli, in 1989's When Harry Met Sally. You know — the one that ends with "I'll have what she's having." 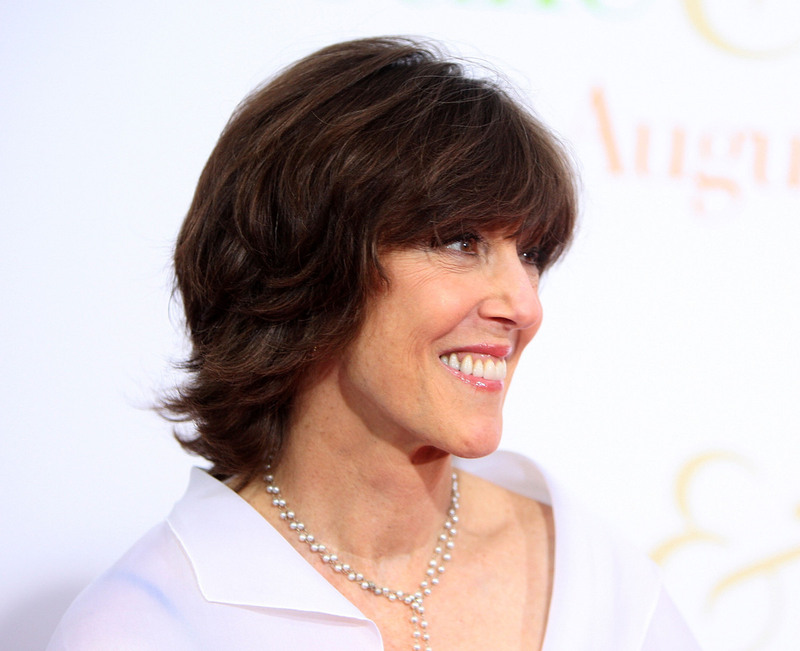 Ephron, who died Tuesday at age 71 of complications from leukemia, took romantic comedies to a new level. The heroines of When Harry Met Sally and Sleepless in Seattle were dreamers and strivers. They were women other women recognized. In 1998, Ephron talked with NPR on the set of her film You've Got Mail about being one of the few women in Hollywood to write, produce and direct. "One of the things I'm completely fascinated by," she said, in her characteristically wry way, "is the determination of many film directors — mostly men — to believe it's like fighting a war. "If you have a caterer along," she said, bringing the joke home, "it is not quite a war. I think we have to remember this." Ephron's parents were screenwriters, but she started off in newspapers. She wrote such a dead-on parody of the New York Post that she was hired there soon after graduating from Wellesley. Her second marriage was to Washington Post reporter Carl Bernstein, of Watergate fame; when it crumbled after an affair, she used it for fodder for her best-selling novel Heartburn, which became a movie starring Meryl Streep. In real life, Ephron remarried happily, to writer Nicholas Pileggi. She based her script for the movie My Blue Heaven on stories she heard from him when he was writing the book that became the movie Goodfellas. And the marriage in one of her last movies, Julie and Julia -- also starring Streep — is a radiantly happy one. When she wasn't writing or helming Oscar-nominated movies, Ephron was writing essays — about food, which she loved, about her home in New York City, and about growing old. "I think it's like a lot of things about getting older — you have absolutely no imagination that this is actually going to happen to you," she told NPR's Neal Conan several years ago. "You think for quite a while you're going to be the only person who doesn't need reading glasses, or the only person who doesn't go through menopause ... and in the end, the only person who isn't going to die. And then you suddenly are faced with whichever of those things it is, and you can't believe how unimaginative you have been about what it actually consists of." But Ephron's life was defined by imagination — by freewheeling wit, and by her ability to write her way into the worlds she wanted to live in and make them more welcoming places. An earlier version of the audio incorrectly referred to Nora Ephron's 2010 book as I Can't Remember Anything. It's actually I Remember Nothing.